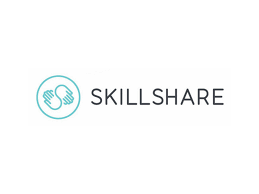 Version control allows collaborative development which makes it easy for teams to work together on projects. 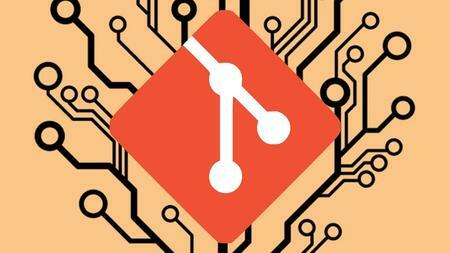 Git is a version control system which is like a series of snapshots of your code which can be referenced at any time. 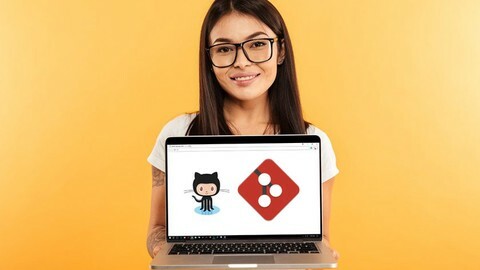 In this course, you will learn to test files automatically with Travis, how to deploy GitHub repositories automatically with Trello, and much more.